Daddy, I’m fed up with you. Referring to the lizard (Cheesy). ‘Cuz I just love him. 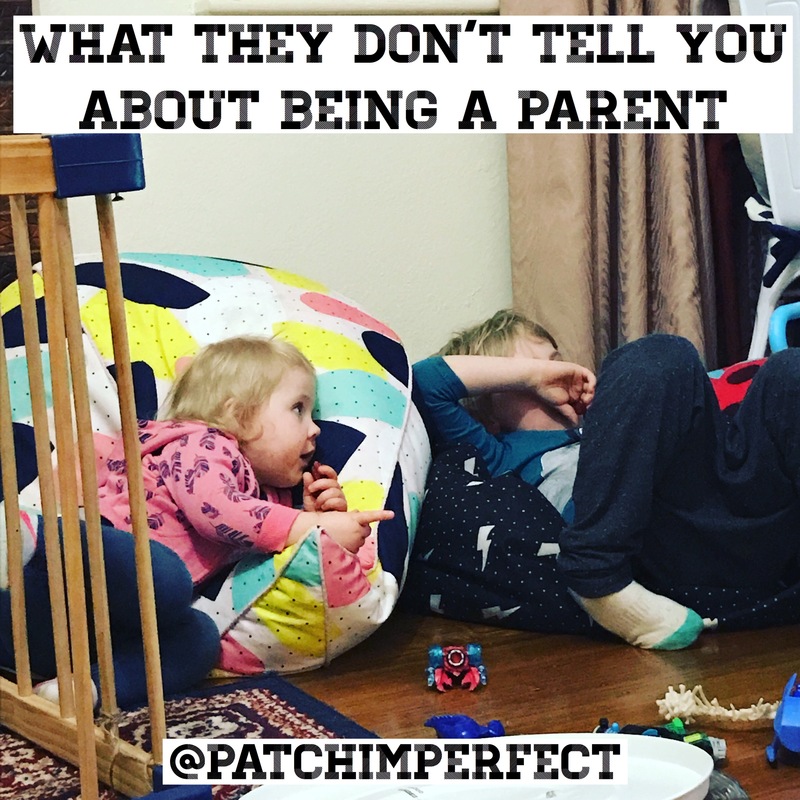 Me: Oliver, why do you get upset with Daddy? Because, you’re just all mine. Turns off TV and sits us in a circle for a chat. 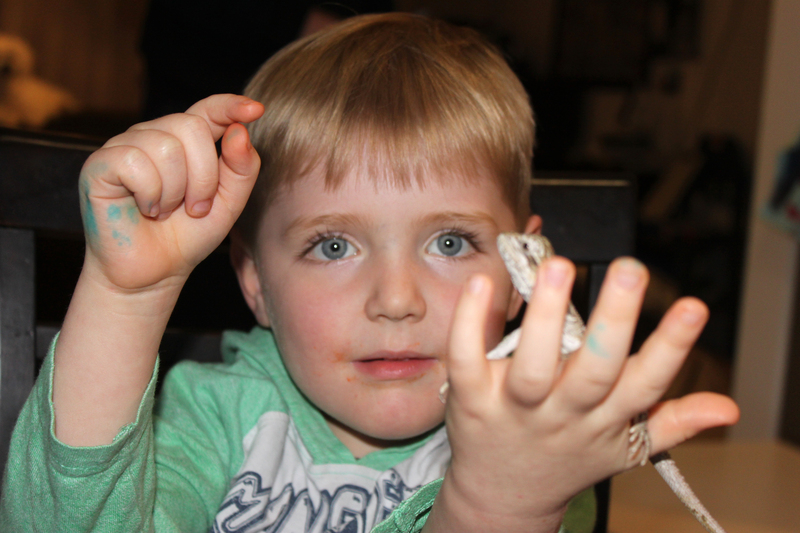 This entry was posted in 52 weeks of Oliver and tagged 52 project, boys, lizards, new pet, Preschooler, preschoolers, toddler. Oh no, Mummy. I think I have a big tummy! Mummy, do you like me? 1AM, and James decides to move to the couch because Oliver was moving a lot in bed. Yes! Daddy is gone, I take his side of the bed. I not stinks, my Panda stinks. 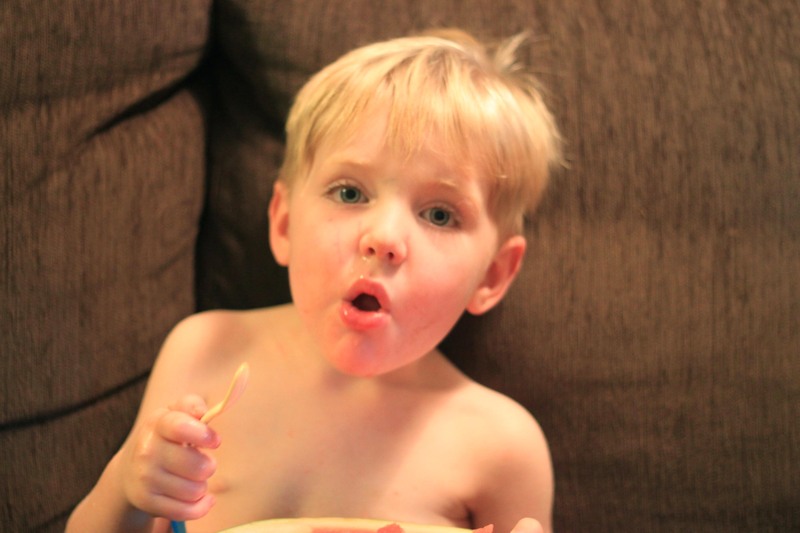 This entry was posted in 52 weeks of Oliver and tagged 52 project, Preschooler, toddler. Yeah, I played with Josh today. He’s tinnnnnnny. We ordered him a toy from McDonalds- even though he didn’t get a happy meal. You can’t drive off yet, I don’t have my belt on. Silly Daddy! It’s freezing, I need pants!! 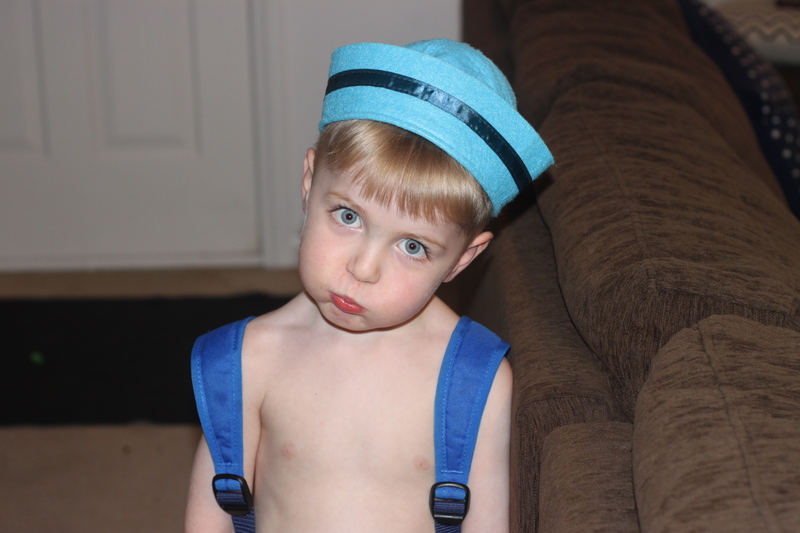 This entry was posted in 52 weeks of Oliver and tagged 52 project, kids says, Preschooler, toddler, toddler says. No Mummy, soy milk is not good for you. It’s very yucky. 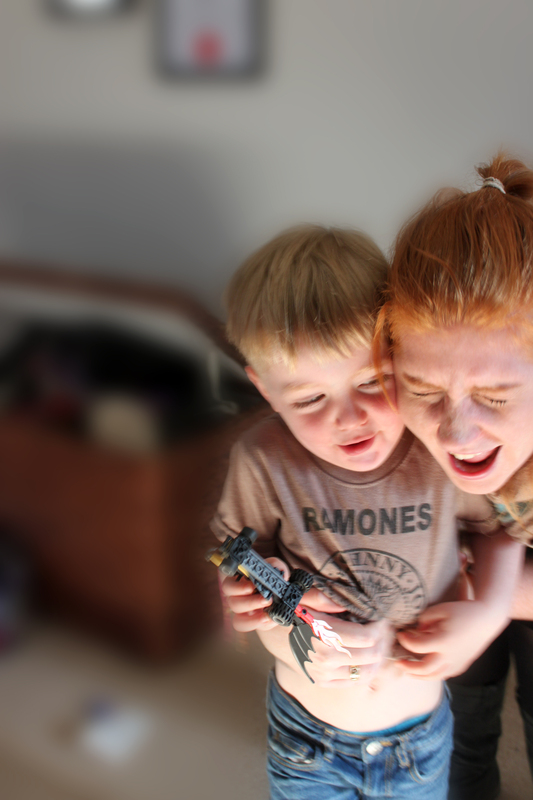 This entry was posted in 52 weeks of Oliver and tagged 52 project, parenting, Preschooler, toddler. Look at my muscles, I so strong. Babcia, you got my present? We’re running our sillies out. Oh, can we go home now? 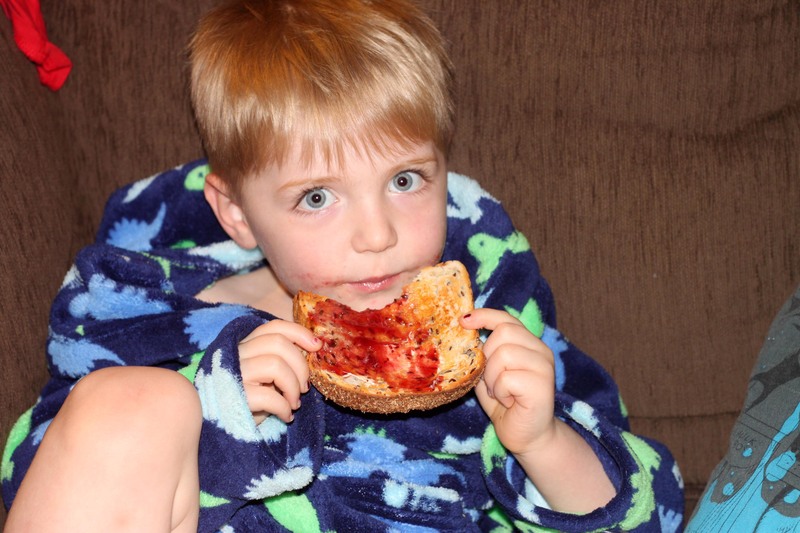 This entry was posted in 52 weeks of Oliver and tagged 52 project, blue eyes, Preschooler, toast, toddler. Tell Daddy that Grumpy picked me up. Humph, my arms can’t grow. Oh sweetie, you don’t want to grow too fast. Yeah. I can’t grow any bigger and bigger, because the roof will come off. Daddy, you have fat hair. No Daddy, I’m not your best friend. Mummy is your best friend. Panda, you’re my best friend. 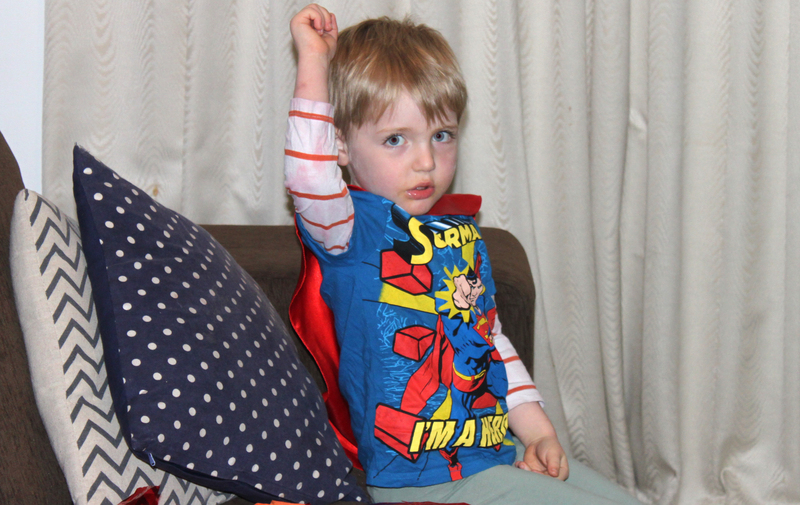 This entry was posted in 52 weeks of Oliver and tagged 52project, parenting, photography, threenager, toddler.